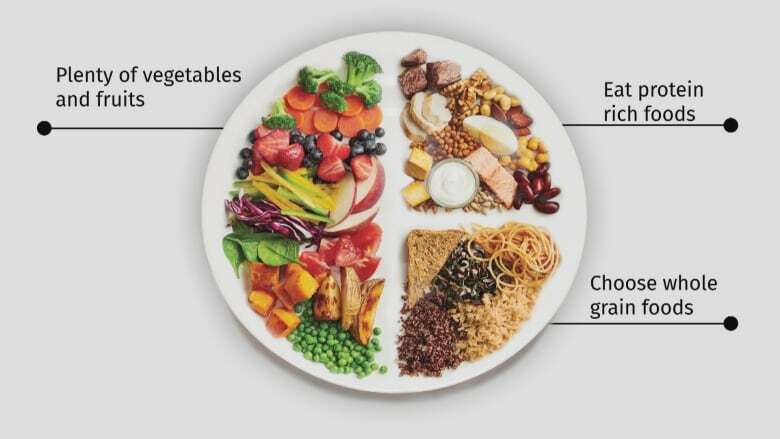 Experts from the EAT-Lancet Commission are in Vancouver Tuesday evening, speaking on their report's implications at SFU's Morris J Wosk Centre for Dialogue at 5p.m. Their presentation can also be livestreamed from the event website. It's time for humans to think beyond our own bodies when it comes to health, according to a new scientific review of eating plans. When we think about a healthy diet, the first thing that often comes to mind is how it's going to improve our physical well-being, help us lose weight or reduce our risk of heart disease or cancer. But beyond these concerns there is an even bigger issue attached to the types of food we eat, and that is the health of the planet. An international group of scientists has just released the world's first full review of what constitutes a diet that is healthy both for humans and for our habitat. 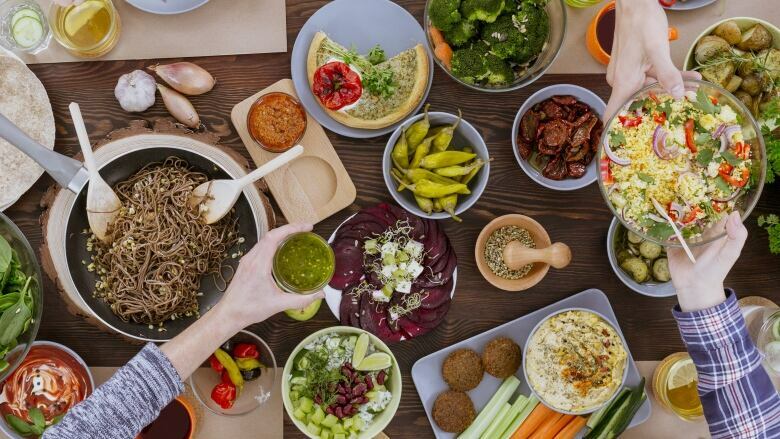 The planetary health diet is the result of the EAT-Lancet Commission report that, for the first time, compiled existing scientific knowledge on health and sustainable food practices from around the world. The report identified providing nearly 10 billion people with healthy and sustainable diets by the year 2050 as one of the most urgent health and environmental challenges of the century. The diet aligns the two goals into one with the hope that consumers will consider how their choices reverberate back through the food chain and the ecosystem. "Food systems have the potential to nurture human health and support environmental sustainability; however, they are currently threatening both," says the commission report. "By choosing this diet, we can drive demand for the right foods and send clear market signals all the way through the food value chain back to the farmers." The diet is relatively simple and aligns closely with the recently released Canada Food Guide. Both diets are plant based and flexitarian, meaning that moderate amounts of meat, dairy and fish can be included. The commission's report finds that food production is responsible for up to 30 per cent of global greenhouse-gas emissions and 70 per cent of freshwater use. These numbers combined with growing global obesity on one end of the spectrum and malnutrition on the other points to a global food crisis for people and the planet. Experts from the commission visit Vancouver Tuesday evening to discuss in detail how individuals can transform the impact their diet has on the environment on a local and global level. A forum takes place at SFU's Morris J Wosk Centre for Dialogue at 5p.m. and can be livestreamed from the event website.